KAKIGŌRI : Japanese Shaved Ice @ Taman Paramount - Eunice C.
Aside from the Korean bingsu and our home-grown ice kacang, you may want to try Kakigōri, a Japanese shaved ice dessert to refresh yourself amidst the perpetual tropical heat in Malaysia. Poured with syrup or condensed milk, Kakigōri is sure to satisfy! Desperate for an icy dessert to beat the heat and also to get a taste of Japan at the same time? 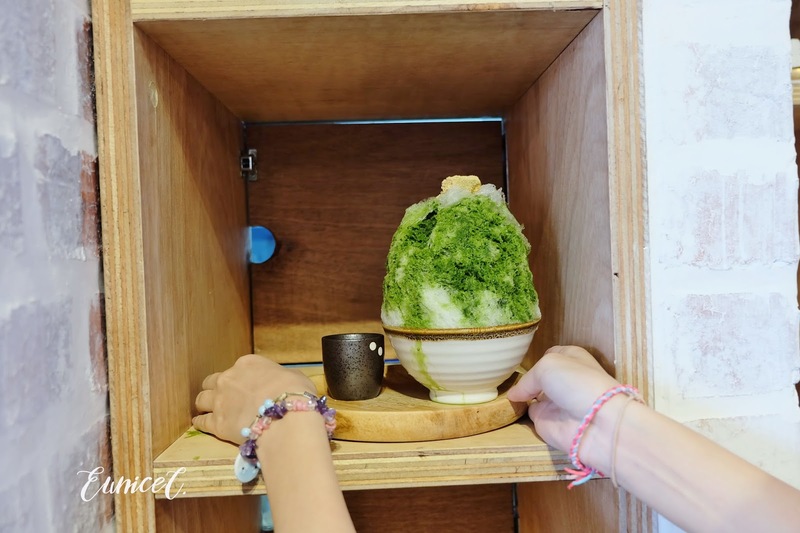 Kakigōri is definitely the right place for you to cool down and get some zen vibes. 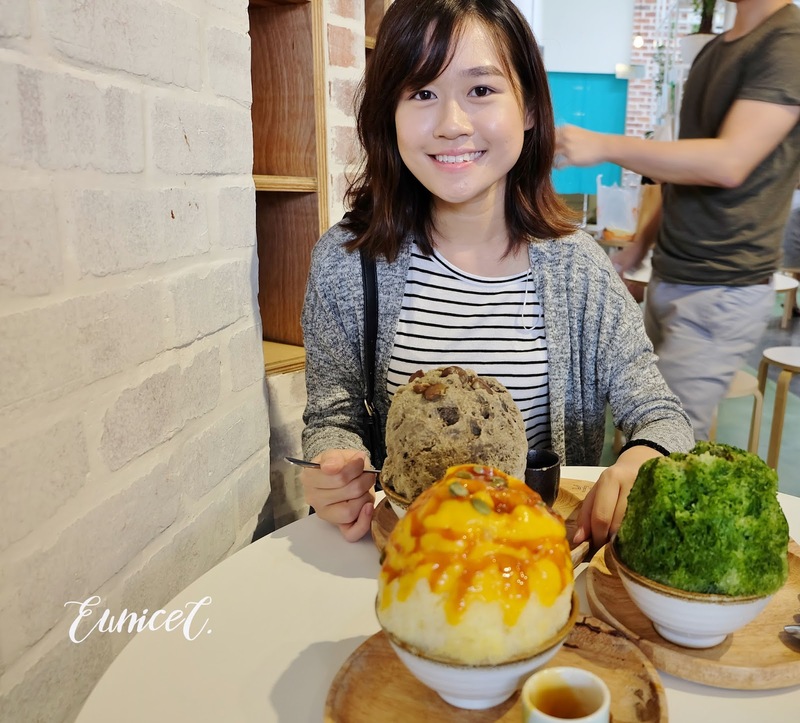 Living in Ipoh does not give me many opportunities to explore these famous, Instagram-worthy, and excellent quality cafes and restaurants. 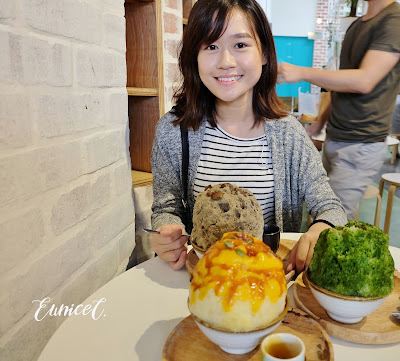 When I had the chance to come to KL for my convocation, I had arranged to go to many noteworthy eateries despite my tight schedule. 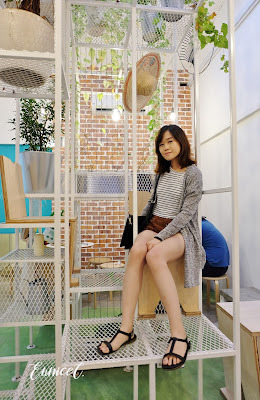 I guess if I were to settle down in Ipoh, I would not mind making weekly trips to KL for shopping sprees and café hopping! Kakigōri was my first stop when I arrived at the busy capital. Looks like a 'garden' out of nowhere! Located amidst a row of shops, I immediately recognized Kakigōri’s clean and minimalistic exterior design, with only “Kakigōri” being attached against the grey background as the signboard. 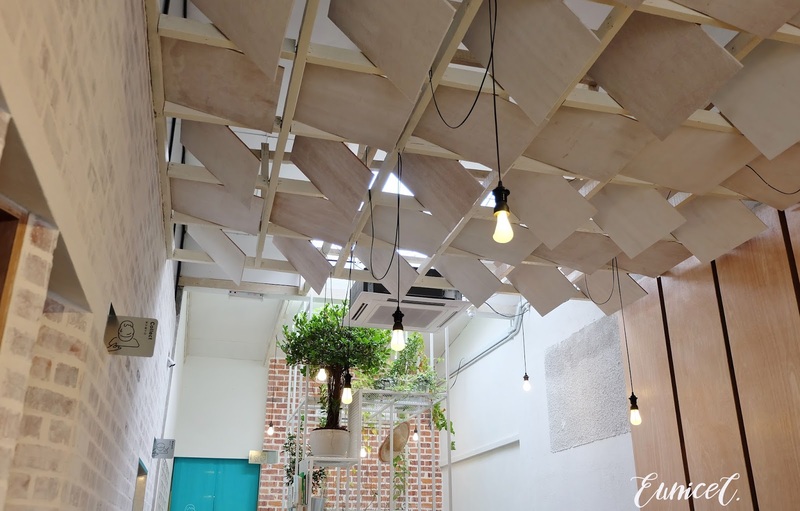 We walked into a fresh looking indoor space with a small garden at the end, though the place was filled with patrons. No doubt it is also a great place for a catch up session with friends. We chose a table by the brick wall. Everything is self-service in this dessert bar, from placing orders to collecting your shaved ice dessert at the wooden shelves, and finally returning the empty bowl to a return counter once you’re done. A rather healthy practice adopted from the Japanese culture, besides saving us from forking out additional service charges. 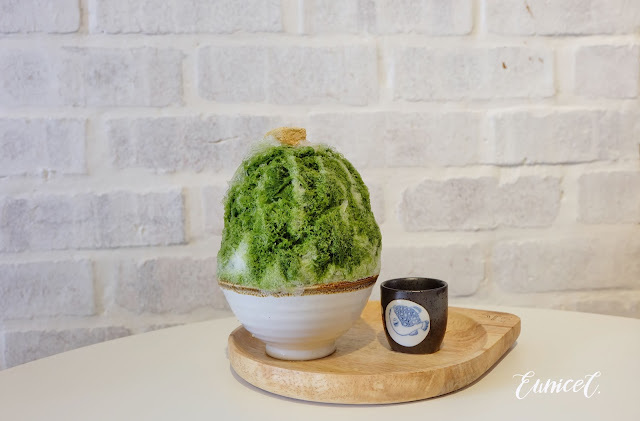 Kakigōri has a reasonably wide range of ice shaved desserts to choose from. 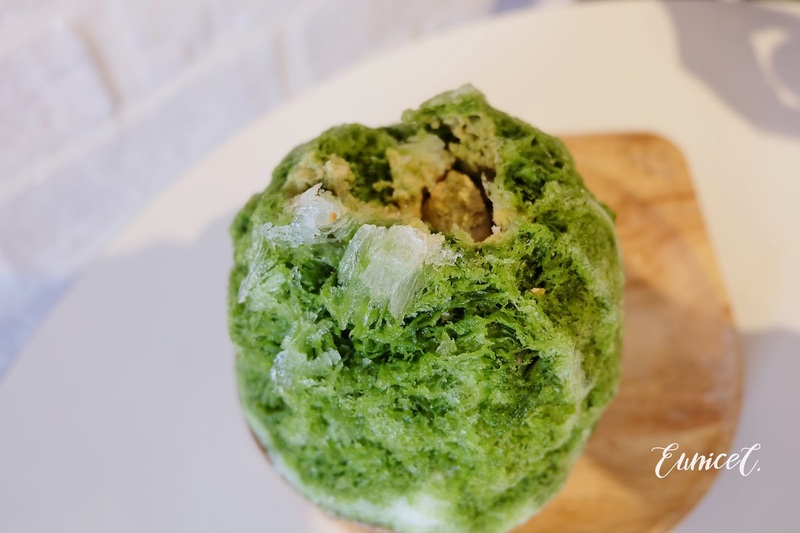 If you want to get a taste of Japan, Uji Matcha and Hojicha are the best choices, probably because these two flavours scream Japan! Coming from the fruits category, watermelon, guava, and Japanese pumpkin flavours make the dessert even more refreshing. I was pretty skeptical with the Shoyu variant of the icy dessert because to me it sounded like you’re drinking soy sauce. If you are not too adventurous to find out, you may get the Tiramisu flavour. Ordering from the shaved ice selection would cost you within a range of RM14-RM17 a bowl. Our picks: Uji Matcha, Hojicha & Japanese pumpkin. Being someone who has a penchant for tea, both Uji Matcha and Hojicha are my favourites! 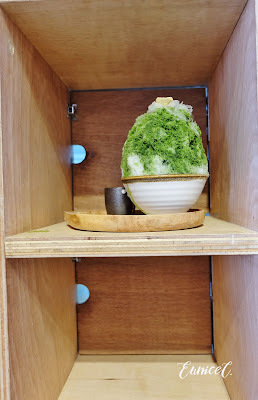 The uji matcha sauce absorbed into the shaved ice, and was topped with warabimochi, a Japanese jelly-like confectionery. After pouring a cup of Kinako Milk, the icy dessert was ready to be served! 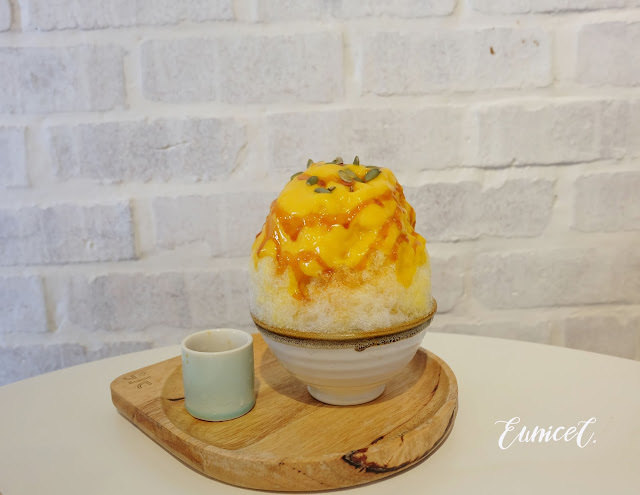 Eager to indulge myself on the frosty shaved ice, I took a small spoonful, sufficient enough to avoid myself from getting a brain freeze. The distribution of the matcha sauce flow was uneven, resulting in the absence of matcha flavour in certain areas of the kakigōri. I would have been be very happy if the shaved ice was generously flavoured with the rich matcha. I took another spoonful from the pile of cold fluffy ice, triggering a mini avalanche of shaved ice. Beneath the ice flakes, there were red beans hidden like treasures. The Kinako milk gave it a creamier texture. Hojicha, the roasted green tea, had a more robust flavour as it came with a slight hint of burnt tea leaves. 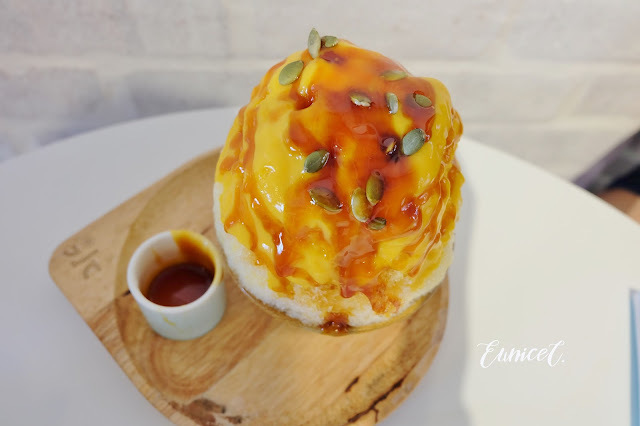 At first, I was quite skeptical with the Japanese Pumpkin kakigōri, because to me, pumpkins are usually cooked in savoury dishes and soups. I ordered it anyway because of the tempting burnt caramel drizzling over the kabocha pumpkin. It turned out to be great! The burnt caramel complemented the pumpkin flavour well and enhanced its sweetness. I was expecting the pumpkin flavour would taste unusual to my taste buds but it tasted so amazingly well with the right amount of sweetness. 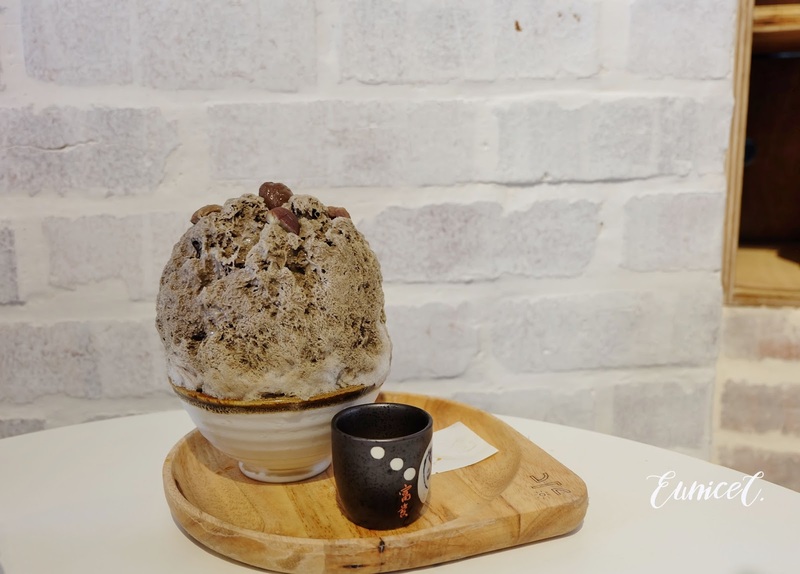 Kakigōri certainly fixed my cravings for icy desserts besides giving me a new experience on Japanese desserts at such an affordable price. 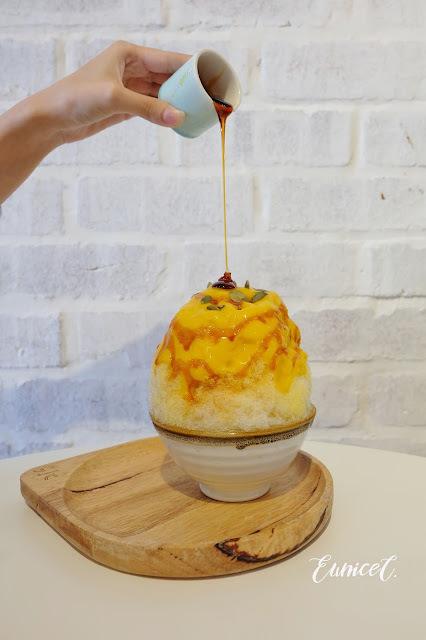 Having been opened for only two months, Kakigōri is growing its popularity by providing one of the best Japanese shaved ice desserts in Selangor and the Klang Valley. 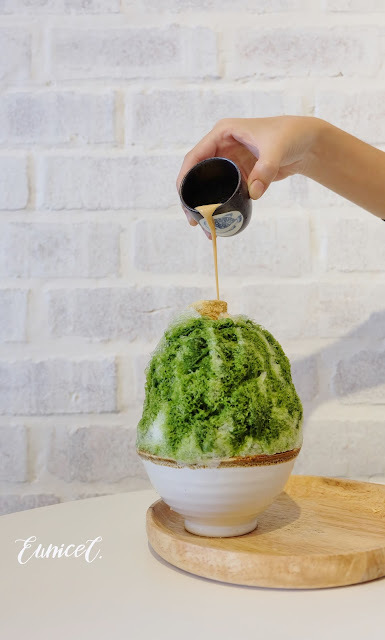 the bingsu looks so nice! I wanna go try it tomorrow already! Keep seeing this on Facebook sharing. Will visit soon. think my housemate will like this. will lobby her to visit this cafe. Nice place for hangout and enjoying the dessert. The Uji Matcha is my favorite. My house is near there~ but never try it b4 ! what?!!! that's crazy!! so BIG!! i'd like to try! 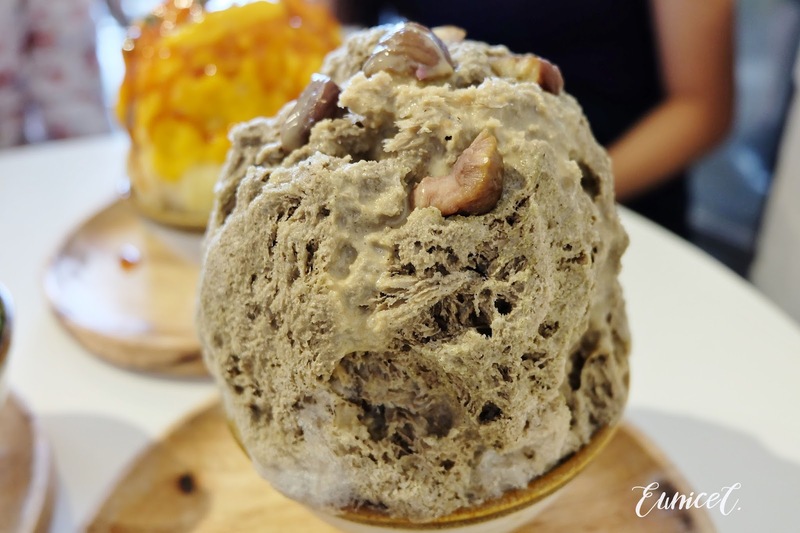 You should try this one place at Uptown Damansara too! 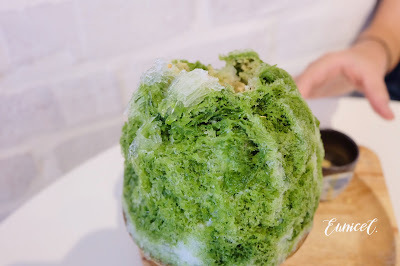 Their matcha bingsu was great. I have yet to try Kakigori! I was there during the opening last time but it was so pack! Gotta give this a try one of these days!